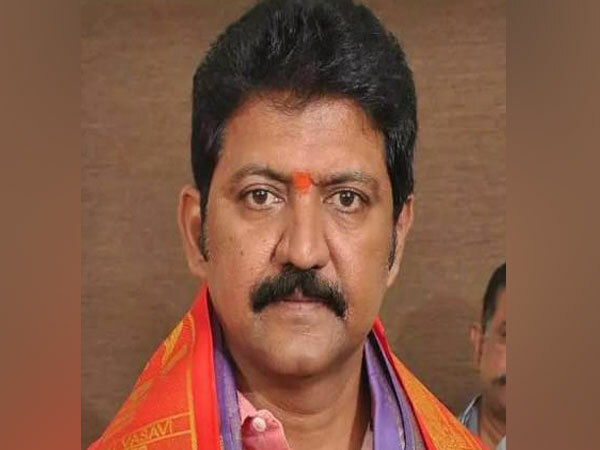 Hyderabad (Telangana) [India], Apr 4 (ANI): A Non-Bailable Warrant has been issued against TDP MLA Vallabhaneni Vamsi by the Nampally court in Hyderabad in connection with a 2009 Arms Act case. Vamsi is TDP’s Gannavaram Assembly constituency candidate in Andhra Pradesh . Vamsi had allegedly rejected government security and had hired private security. At that time, police filed case on him on charges of having illegal weapons. As Vamsi did not attend the hearing, the court issued a Non-Bailable Warrant against him.